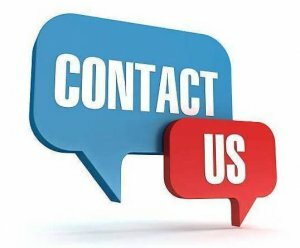 If you would like more information on Atria or any of the services we offer, or if you are ready to set up a design consultation, just fill out the Contact Submission Form below. * indicates required fields. A member of our experienced team will get back to you as soon as possible. You can reach us by phone at (203) 753-6200. Scroll down for our mailing address and map location. Our corporate office is located just minutes off of I84 between Southington and Waterbury, Connecticut.